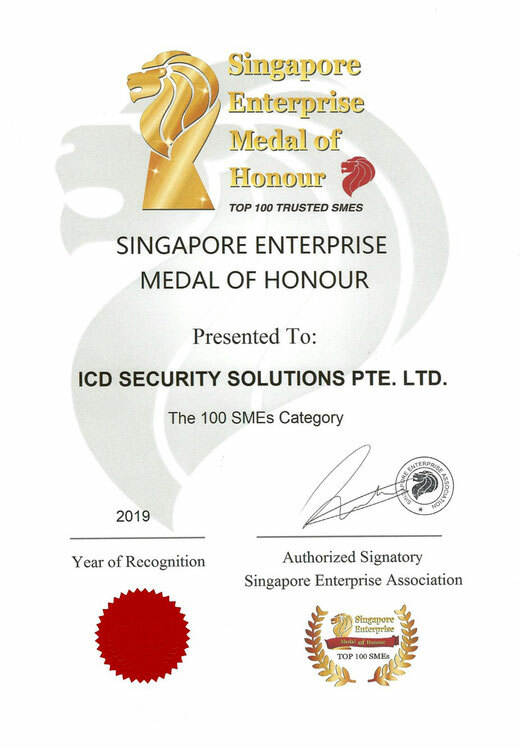 We are proud to announce that ICD Singapore was recently recognized by the Singapore Enterprise Association with a Singapore Enterprise Medal of Honour as one of the top 100 SMEs (small and medium-sized enterprises) in Singapore. This is a prestigious award which identifies ICD as one of the top performing and fastest moving companies out of thousands independently researched and assessed in the region. “The Awards identify and recognize SMEs based on a basket of quantitative and qualitative criteria with a focus on growth (turnover, profit and market share) and resilience (best practices, sustainability and vision)," as quoted from their website.